Colorado Parks and Wildlife, along with our hunting partners, is encouraging hunters to take a friend into the field. As a reward for taking time to teach a new hunter, CPW has created a contest for mentors who pass on their knowledge. Take a novice hunter out and be entered to win some great prizes by submitting a photograph and brief story about your experience. Submissions will be judged by their ability to inspire. Mentor and mentee must be at least 18 years of age at the time they submit an entry. 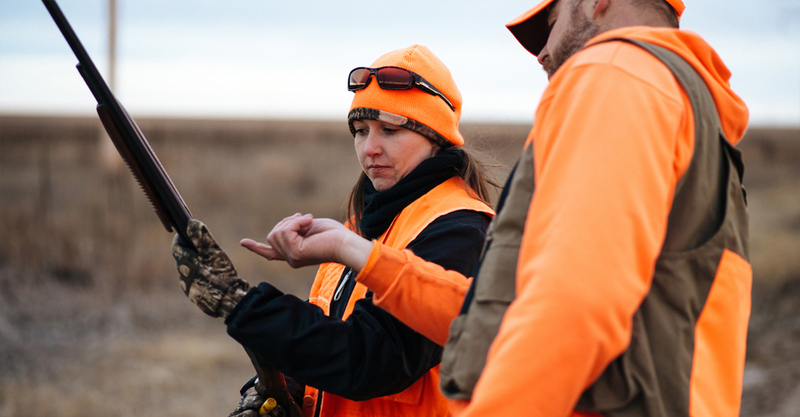 Contest participants must follow all applicable Colorado hunting regulations. Mentor must have hunted three years between 2014 - 2018. Mentee hasn’t hunted since 2014, or only hunted in 2018. Mentor must work with mentee on at least three occasions (shown below) in Colorado, one of which must be a hunt.